Headaches and migraines are painful conditions, but they're not just about pain. Migraines and other forms of severe headache can take away from your quality of life, making regular parts of your day difficult. An estimated 38 million people in the U.S. suffer from migraines. Chiropractic care is an effective, drug-free way to treat headaches. St. Joseph Chiropractic, in St. Joseph MO, treats many patients for migraine relief. Here's what you need to know about headaches and migraines and how chiropractic care can help treat these painful conditions. According to the National Institute of Health, 90 percent of headaches are tension headaches. These headaches are usually caused by stress and include symptoms of tightness around the head and neck. A sinus headache is usually characterized by pain in the sinus passages--namely, your cheeks, forehead, and eyes. 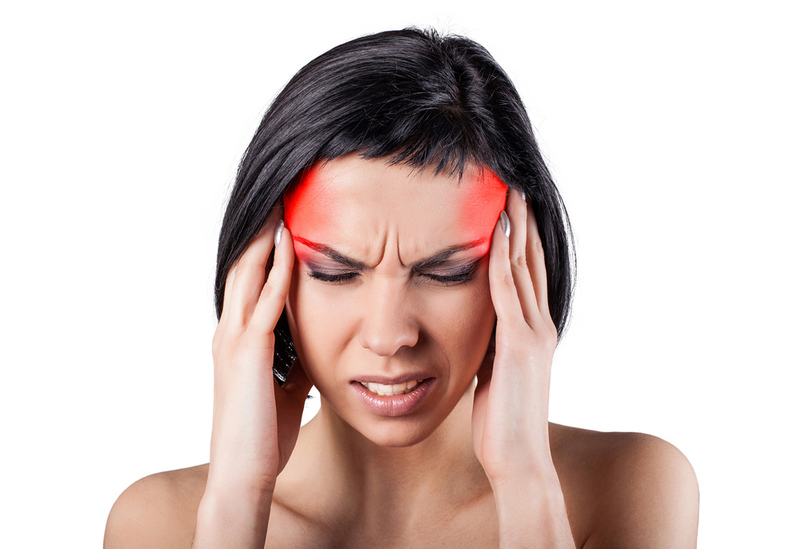 This type of headache may occur in connection with a sinus infection. Researchers feel that many headaches occur because of tension in the neck. This tension can be eased with spinal manipulation. Mental stress is also a contributing factor for headaches, and chiropractic care can help alleviate some of this stress. Also, unlike conventional treatment for migraine symptoms, visiting a chiropractor is drug-free. Call St. Joseph Chiropractic today! St. Joseph Chiropractic, in St. Joseph, MO, offers headache and migraine relief. Let us help with your pain management by making an appointment today! Call 816-279-0700 or fill out our online form at stjosephchiropractic.com.